Just a short hello, I'm posting for my parents. 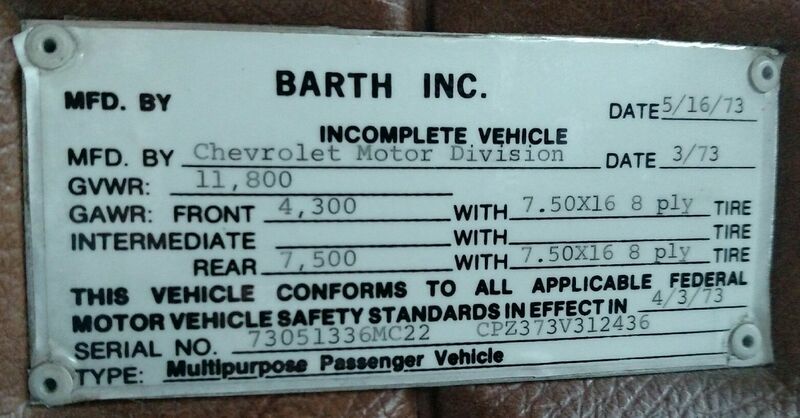 They have a 73 Barth they will be selling soon. They started the restoration, but its not completed. More pictures and info coming soon! Erin, (differentisgood), A folder request for your Barth photos has been applied for. Welcome to Barthmoble.com. Thank you for offering your Barth to our members. I suggest a phone number for contact information when you are ready to sell. To review the Photo Posting Procedure click here. 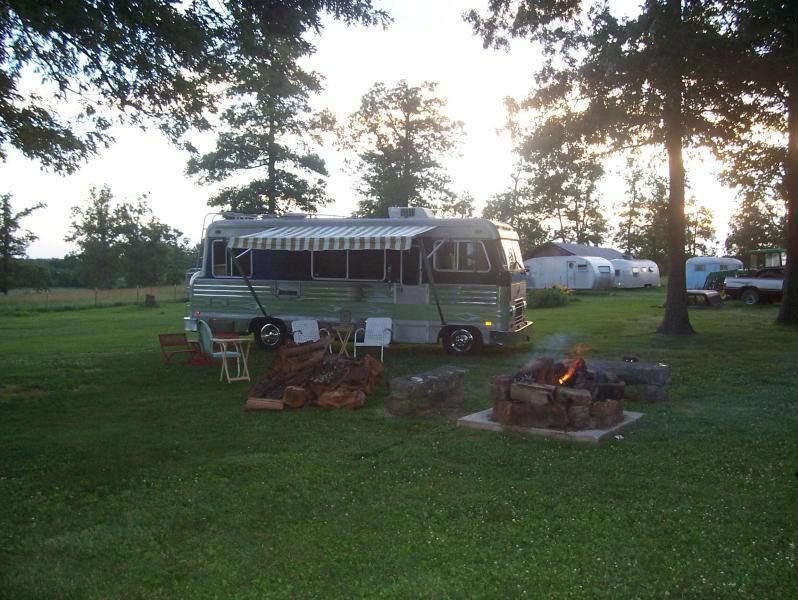 You can start a new topic in "Barth Coaches For Sale" or Bill NY can move this posting to the Barth Coaches For Sale" forum. Thank you also for sharing the data tag information. Data tag is how we organize our photos. Is this a picture of your Barth?